A little bit wet behind the ears when it comes to pet play? Well, this dog mask will ensure that it is anything other than ‘ruff’! Made from top quality materials, that are designed to look and feel incredible, this mask can be worn comfortably for long periods of time, ensuring that you really get the most out of your play. 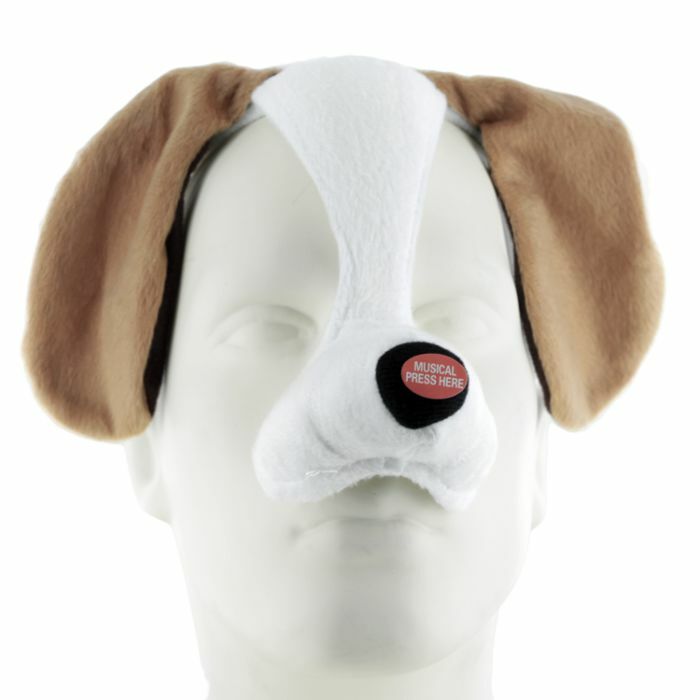 Treat your pup to some nice new gear or demonstrate obedience to your Master/Mistress by showing up in this marvellous mask. Perverted pups will play dead, beg, fetch and pander to every whim... after all, a dog’s life wasn’t supposed to be easy! So naughty doggies will obey every command and be left begging for more. Plus, complete with sound, now you can add a little realism to your recreation. Tops will definitely want to keep a tight leash on their pups!